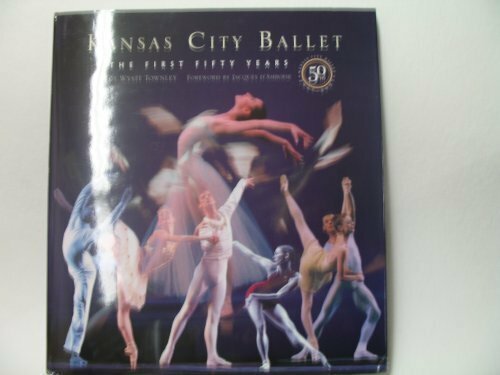 In honor of the golden anniversary, Kansas City Ballet presents a retrospective coffee-table book, Kansas City Ballet: The First 50 Years. This lovely book captures the glorious moments of performance by the company along with the story of its extraordinary journey to becoming a dynamic force in the world of dance. The text by writer and dance critic Wyatt Townley explores the rich history of the company and highlights the eras of its three long-time artistic directors, Tatiana Dokoudovska, Todd Bolender, and William Whitener. The illustrations and photographs bring to life the beauty of fifty years of dance.